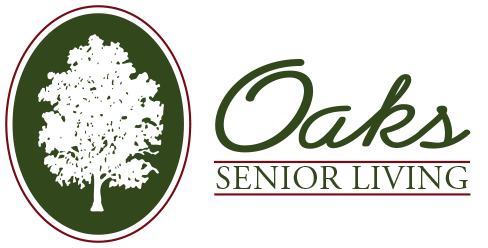 Welcome to Oaks Senior Living. Learn the six ways to ease the transition. Talking to your parents about a transition to senior living or assisted living home can be the most emotional and challenging conversation you'll have. However, the outcome of this conversation will ensure loved ones will be safe, cared for, and ultimately happy. 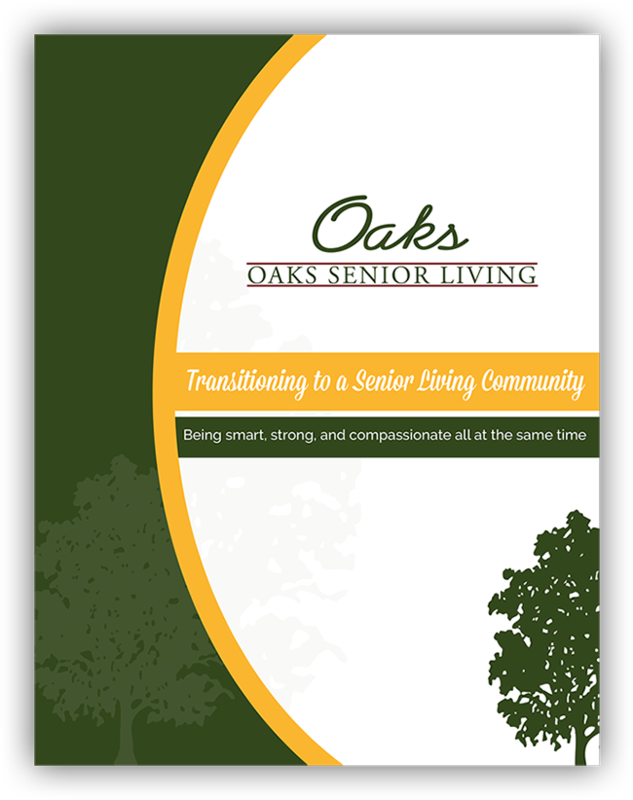 The most significant transition is that is the choice to move into a senior living community. It is a crucial decision viewed as the beginning of a new adventure, not the end of a journey. The transition is a continuation of an active lifestyle, and there are six ways to ease into this transition.